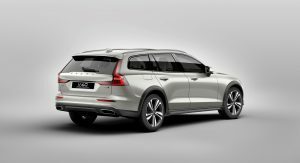 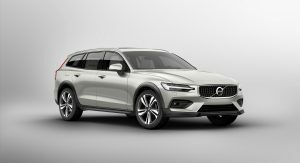 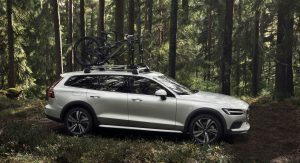 Premium Mid-size estate buyers hoping for an equally rugged alternative to the Audi A4 Allroad can now look to the Swedes as Volvo has just unveiled the all-new V60 Cross Country. 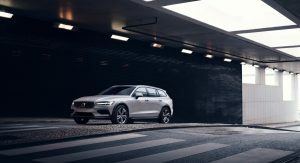 Like its bigger brother, the V90 Cross Country, the V60 CC also comes with an increased ride height and plastic body cladding, so as to make your journey on and off the beaten track a lot more enjoyable, while also offering you more peace of mind. 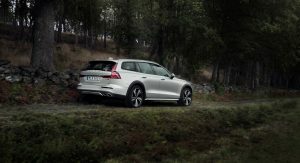 Compared to the regular V60, ground clearance on this Cross Country version has improved by 75 mm (2.95 inches) thanks to the specially developed chassis and suspension. 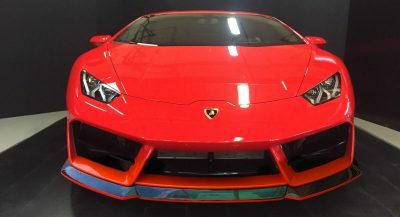 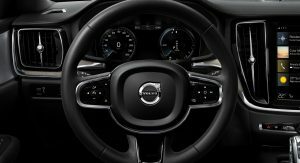 Meanwhile, all-wheel drive, Hill Descent Control, Electronic Stability Control, Corner Traction Control and a special Off Road driving mode are all standard. 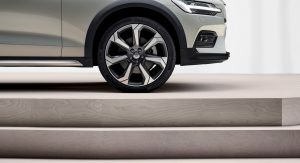 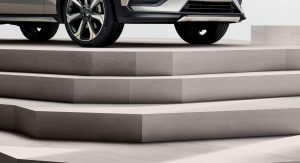 Like all of its 60 Series and 90 Series siblings, the new V60 Cross Country also utilizes Volvo’s Scalable Product Architecture (SPA) platform, which according to Volvo’s R&D exec Henrik Green, means that it’s just as good to drive as all those other models. 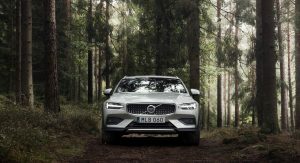 “The V60 Cross Country is every bit as refined as the other 60 and 90 Series cars based on our SPA platform,” said Green. 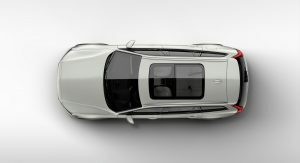 “The added versatility makes it at home in town and country, thanks to a higher seating position, increased ground clearance and dynamic all-wheel drive capabilities. 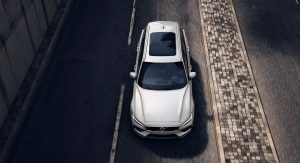 On the safety front, the new model comes equipped with City Safety with Autobrake as standard, while the Pilot Assist system helps the driver out when it comes to steering, acceleration and braking on well-marked roads up to 130 km/h (80.7 mph). 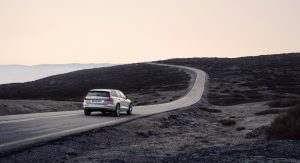 Also standard are systems such as Run-Off Road Mitigation, Oncoming Lane Mitigation, although Cross Traffic Alert with Autobrake remains an optional extra. 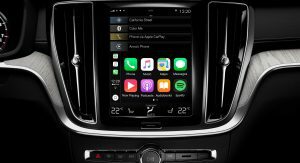 As for on-board tech, the V60 CC’s Sensus Connect infotainment system is fully compatible with Apple CarPlay and Android Auto. 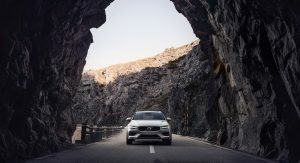 The new Volvo V60 Cross Country will come with a T5 AWD petrol powertrain and a D4 AWD turbo-diesel, while mild hybrid and plug-in hybrid versions will arrive at a later date. 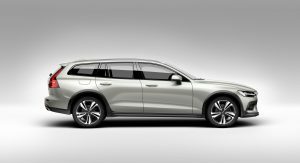 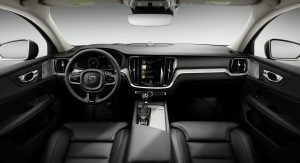 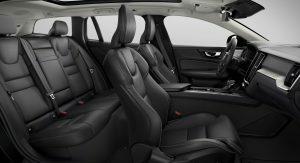 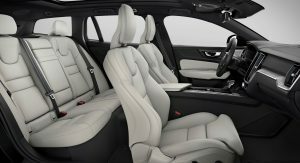 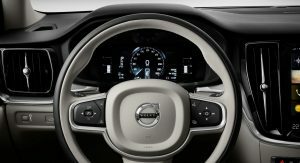 The Swedish automaker is also making the car available through its Care by Volvo premium subscription service, offering users access to the vehicle via a monthly flat-fee. 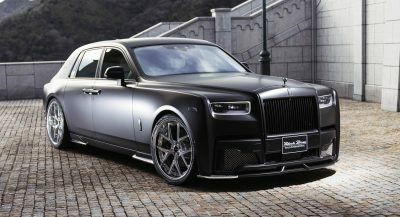 WOW, that is gorgeous. 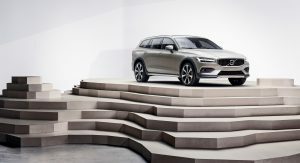 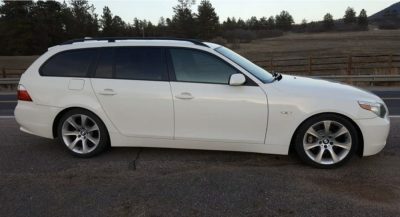 I swear the E-Class wagon models, the XF Sportbrake and this Volvo wagon are some of the best looking cars around. 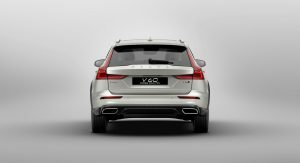 the V90 isn’t bad either… it looks the same. 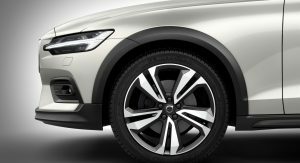 The out going A6, The new Peugeot 508, The Mazda 6.
so we dont know V60s ground clearance, we dont know V60CCs ground clearance, but we are pleased to know the difference! 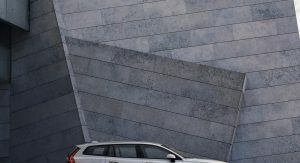 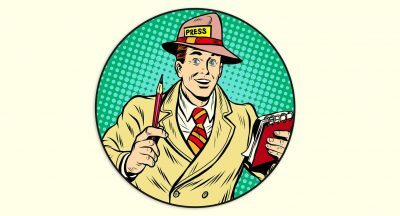 how informative and usefull! 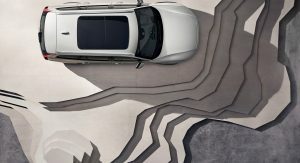 because sentence “ground clearence is XYZmm” is too easy…. 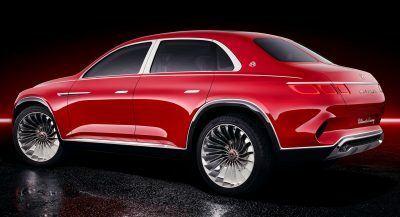 This is a car for people who don’t really care about ground clearance, as long as it’s more than on the standard model. 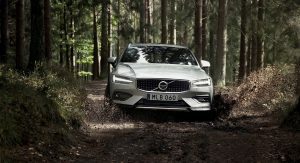 For V60 it´s 128mm ground clearance. 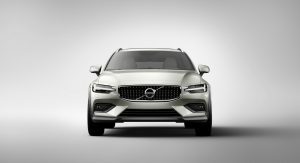 So, V60 CC has 203 mm ground clearance. 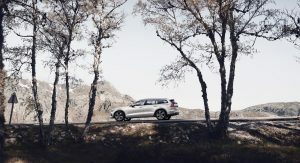 thanks, i couldnt find it even on volvo official sites…. 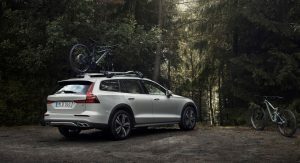 TASTEFULLY RUGGED NOT KNUCKLE DRAGGING RUGGED.